Welcome to one of the Australia’s fastest-growing regions in South East Queensland, Nundah. A demanding investment property area in Queensland. Also well known as “The Shine State”, Nundah is 3.6 km in area and is one of the most accessible suburbs. Brisbane CBD in only 8 km from Nundah by car. In addition, The Nundah train station is just 7 stops to the CBD, with peak hour services running every 10 minutes. Nundah is a well serviced area by all major public transport hubs. Plenty of job opportunities within a 7km radius. Major employment centres, accessible to over 225,000 workers. The Link’s location in Nundah is an emerging property ‘hot spot’. This location enjoying urban renewal at an ever-gathering pace. 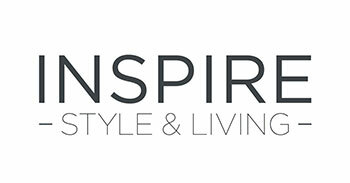 Offering stunning luxurious modern 1-bedroom and 2-bedroom apartments for sale. In addition, 40% of Nundah’s residents are professionals and in managerial occupation. 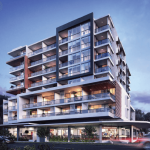 Moreover, The Link Nundah has a spacious and abundant roof top garden including alfresco dining facilities. 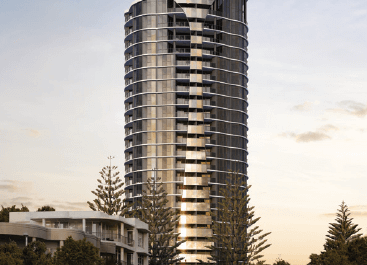 Residents of The Link can enjoy panoramic views of the city. 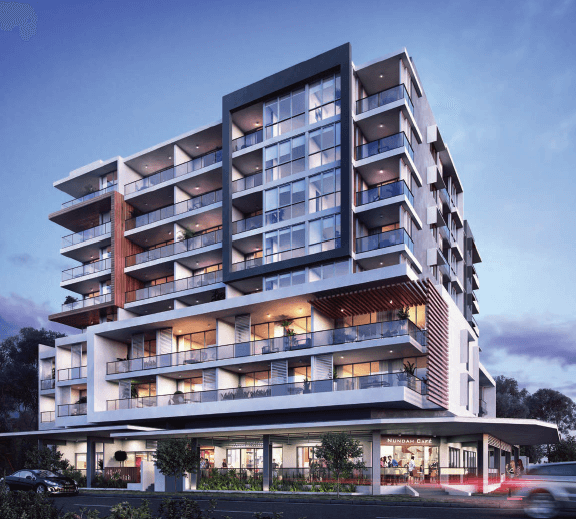 Moreover, Nundah’s buzzing ambiance of the urban village will allow every resident the opportunity to embrace a balanced life. Whether you’re enjoying it by day or night, the rooftop garden will be ‘the place to be’, all year-round for your outdoor living and entertaining. Also, to the Nundah Property Trends, the Link’s central location amidst the vibrant village of Nundah. Makes this the perfect place to live a healthy, happy life, content and connected to all the community has to offer.